I am FronEnd web developer having 3+ years of experience in PSD to HTML using Bootstrap to a responsive web or tablet / mobile layout. If you have PSD files of template that you want to be converted into a good looking website that is responsive supporting all the devices than You are at the right place. 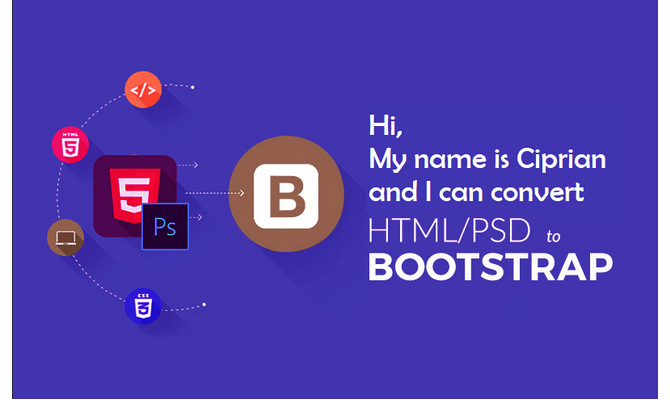 I will convert your PSD to HTML responsive website using Bootstrap 4.